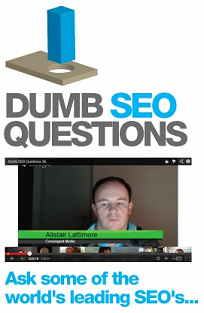 (Entry was posted by Aamir Siddiqui on this post in the Dumb SEO Questions community on Facebook, Thursday, June 27, 2013). Hi, How are you all friends, brothers and sisters? Hope you all must be fine and feeling well. I want to ask a question about Digital Marketing. Have somebody utilized these Digital Marketing Models, Like SWOT Model, GAP ANALYSIS, PEST MODEL AND SLEPT MODEL, SOSTAC MODEL AND RACE MODEL? How do it impact on proper planning and execution process of SEO? Thanks.